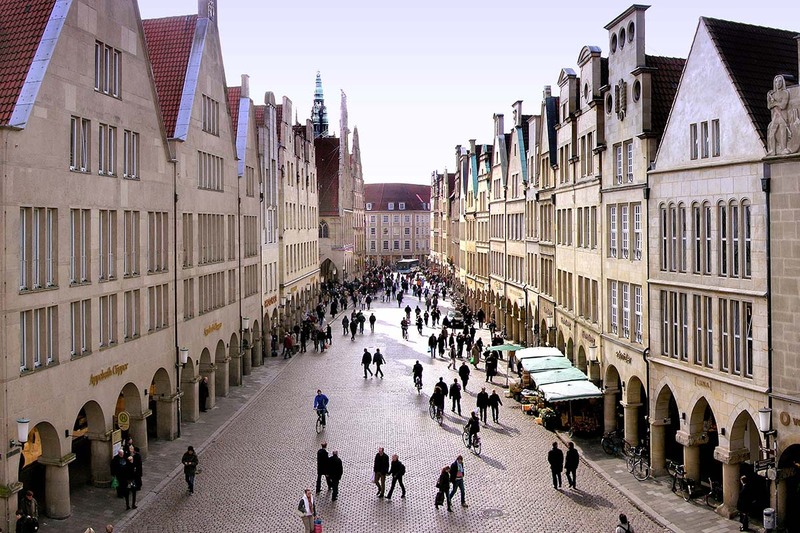 Münster’s main shopping street is famous for its gabled houses and arcades – relicts of the city’s medieval history. In the gothic town hall the Peace of Westphalia was signed, ending the Thirty Year’s War in 1648. 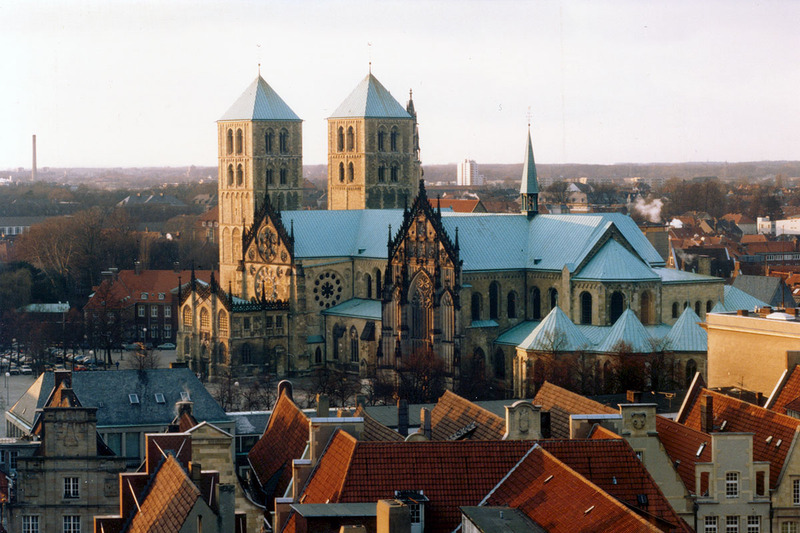 Numerous churches mark the cityscape of Münster, but St. Paul’s Cathedral is definitely the most prominent: With its size and copper roof the cathedral is an eye-catcher in the heart of the old town. On Wednesdays and Saturdays the square is bustling due to the farmer’s market. 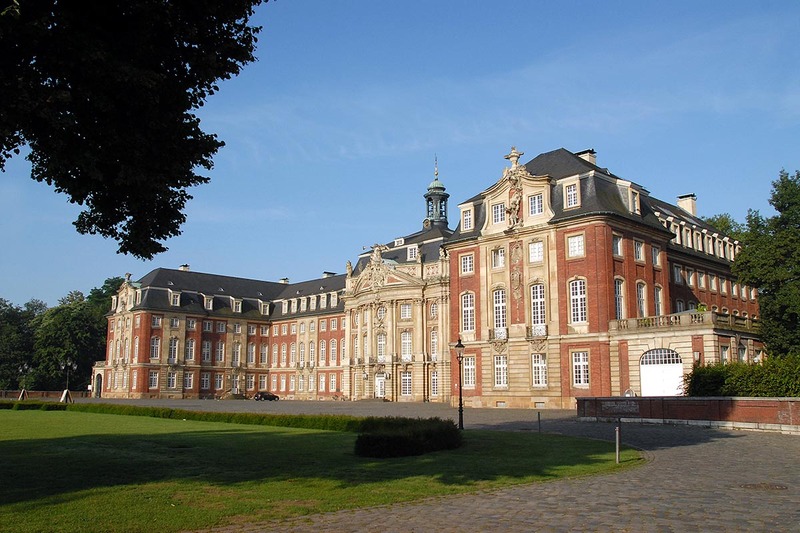 Built as a residence for the prince-bishop, the baroque City Palace now is the home of Münster University’s administration. At the back, visitors can relax in the university’s botanical garden which is more than 200 years old. 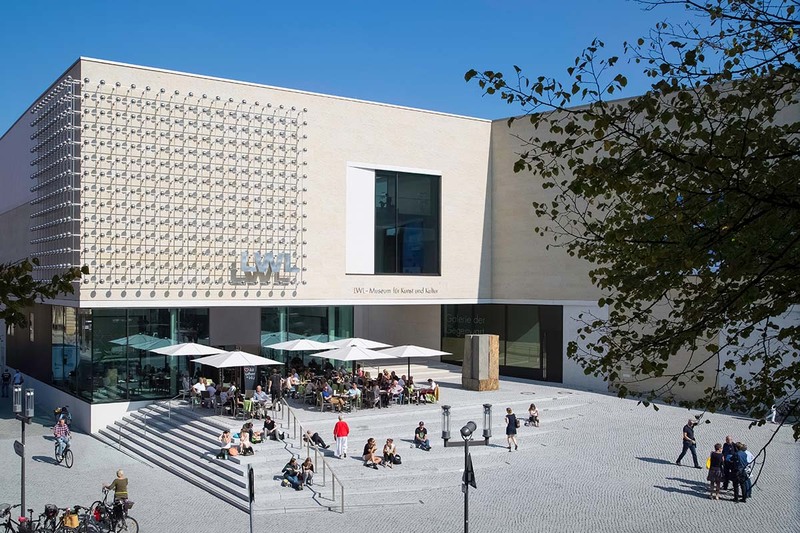 The LWL-Museum is one of the most important museums for art and cultural history in North Rhine-Westphalia. Its collection comprises about 500,000 paintings, sculptures, photographs, drawings, prints, coins, objects and books of the last millennium. Just minutes away from the city center, the lake Aasee and its surrounding park are an idyllic spot for recreation and exercising. 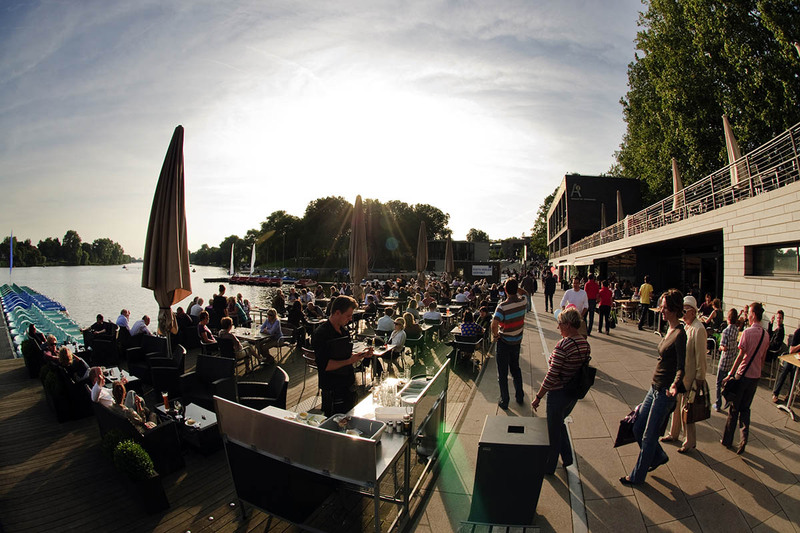 As a university city, Münster is vibrant after sunset: In the Kuhviertel, Münster’s bar district, visitors can enjoy pubs and traditional Westphalian restaurants. 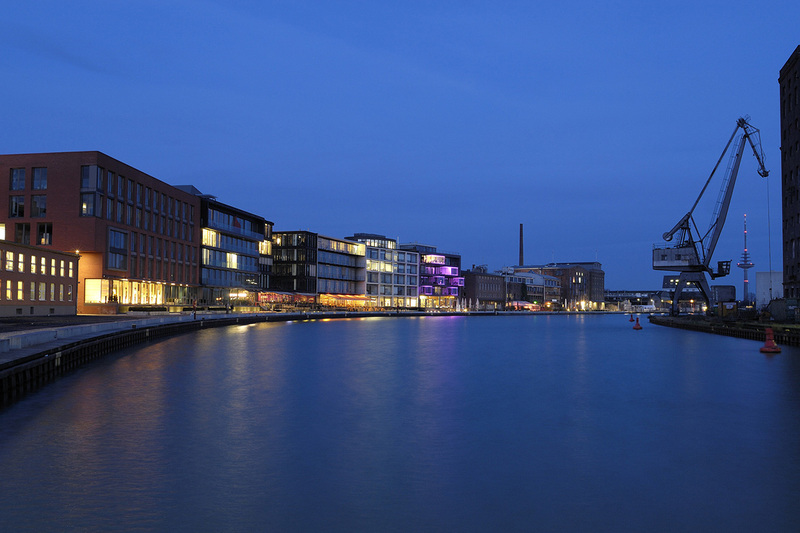 Bringing together art, culture, restaurants and clubs, Münster’s port is another rising star.